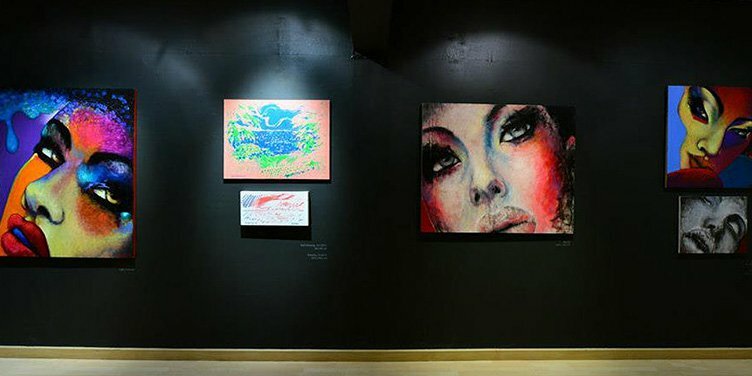 La Lanta Fine Art Gallery Bangkok mission is to be the bridge between young asian contemporary artists to the international audience and providing locals art audience with access to the international contemporary art practice. 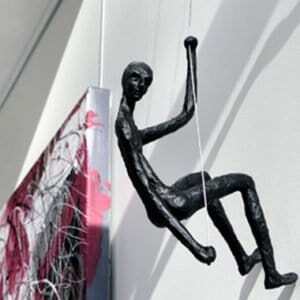 Find artworks by up-and-coming artist and internationally acclaimed artists. La Lanta identify and embrace new art expressions and new ideas undertaken by young promising artists from Asia with our Young Program initiative.